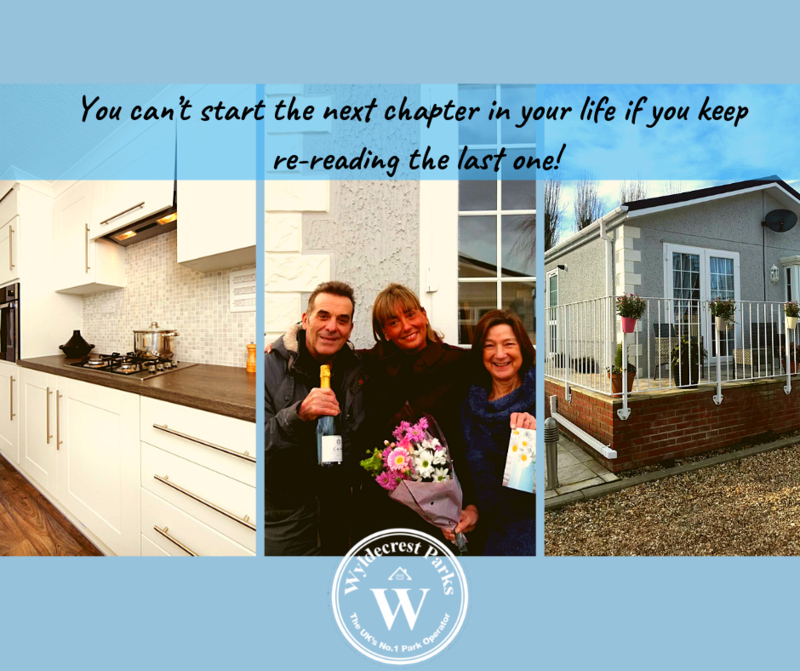 Home > You can’t start the next chapter in your life if you keep re-reading the last one! 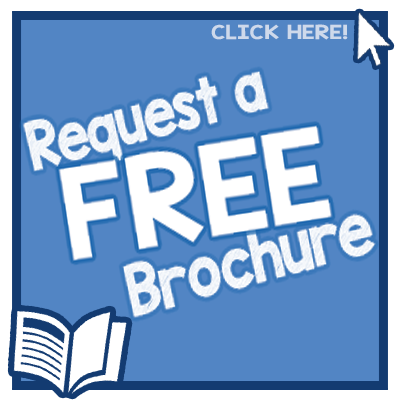 “We actually seriously thought & starting looking at moving to park home years ago but the time was not right for us. One of the factors was not being able to decide on an area where we would like to move to. But a year and a half earlier, we decided to finally make a move. We chose Lincolnshire as we knew the area pretty well and it was still close to our family. Once we decided the area, Gattington Park was the obvious choice as it’s the best park in the area. The transition was not as quick as we had hoped but this was not down to Wyldecrest but our personal situation. The nice thing about living in the park is that many of our neighbours have moved here recently too and we are a small community that get along really nicely. The site has a reliable bus service into the local village with longer trips into Lincoln or Boston. 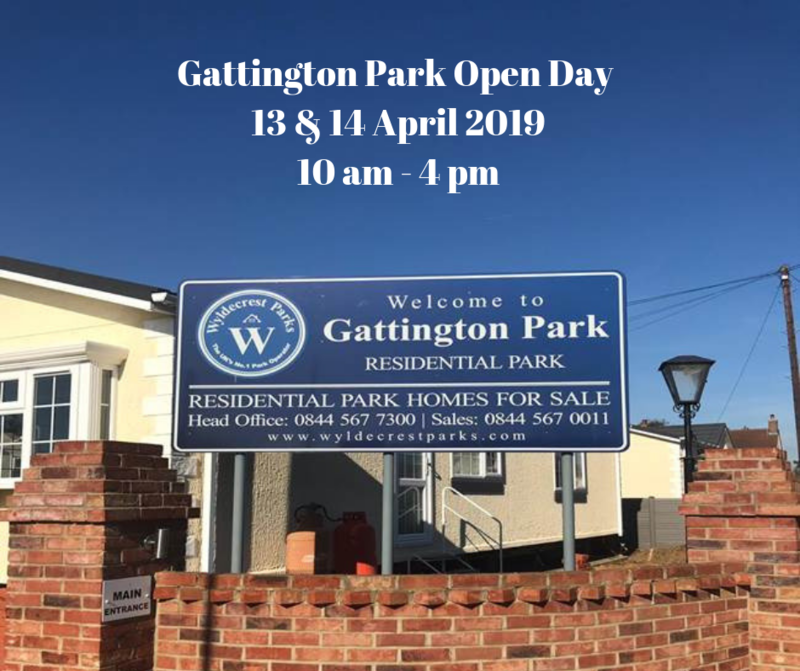 Gattington Residential Park in Lincolnshire is an exclusive park home estate for retired and semi-retired couples or singles. It is situated in beautiful countryside, near the village of Coningsby and closes to the river Witham with its fishing and moorings and the hamlet of Dogdyke. The area is famous for its RAF base, fighter jets and the Battle of Britain Memorial site. 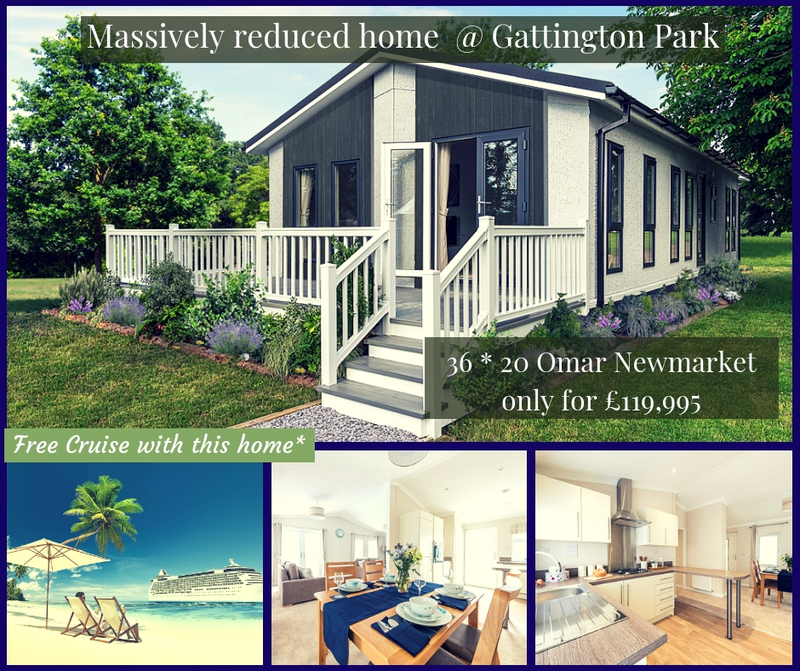 • Why not see for yourself, please get in touch with us and book a visit to Gattington Park today?